The midsize sedan category is teeming with quality vehicles. 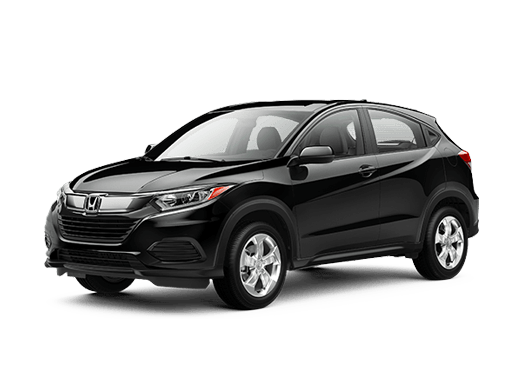 This can make it difficult for discerning drivers to determine the best option for their needs, lifestyle, and budget. 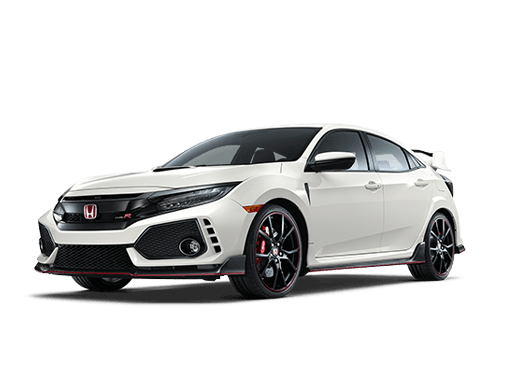 In this 2018 Honda Accord vs 2018 Nissan Maxima comparison we are looking at two bold sedans that offer a lot of value to customers but do technically fall into different categories. 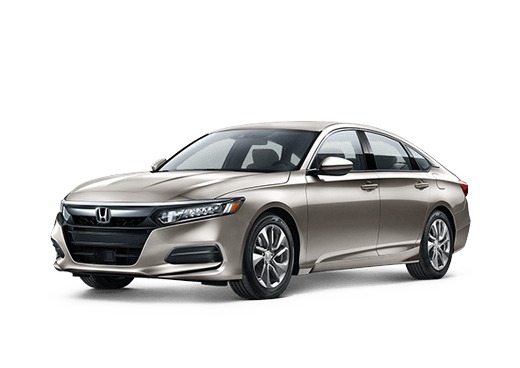 The redesigned 2018 Honda Accord offers many attractive standard features, like the Honda Sensing suite of safety features, dual-zone automatic climate control, and push-button start. However, it is a standard sedan, while the 2018 Nissan Maxima is technically considered a luxury midsize sedan. This means that there are some features available on the 2018 Maxima that are not standard on the Accord. However, the 2018 Maxima also has a starting price almost $10,000 higher than that of the 2018 Honda Accord, which may make it a more difficult choice for families on a budget. 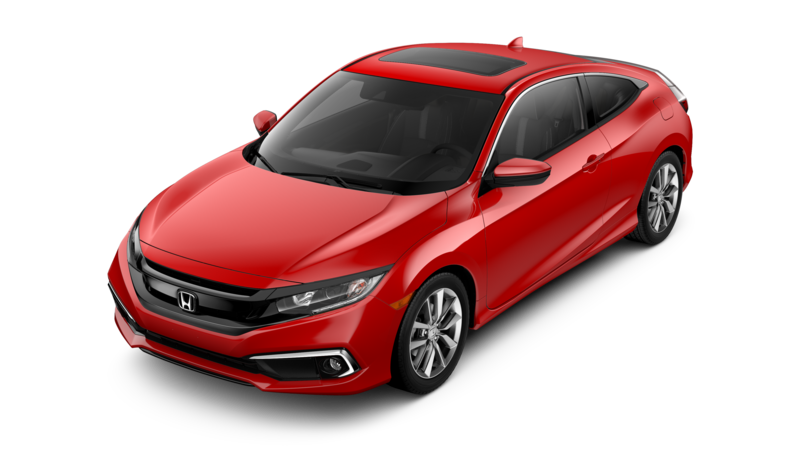 In this 2018 Honda Accord vs 2018 Nissan Maxima comparison, the Honda model is available with two engine options, while the 2018 Maxima has just one. While the 2018 Nissan Maxima’s 3.5-liter V-6 offers more horsepower and torque than either of the turbocharged four-cylinder engines on the 2018 Honda Accord, it pays for that power with significantly lower city and highway mileage numbers. 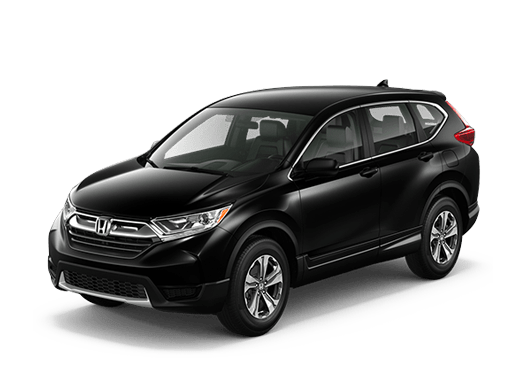 Another clear advantage that the 2018 Honda Accord brings to the road in this comparison is its cargo space. The 2018 Accord offers 16.7 cubic feet of cargo space in the trunk, while the 2018 Nissan Maxima has just 14.3 cubic feet of space in the trunk. This means that while the Maxima may be considered a luxury model, it falls short in cargo capacity and fuel economy. Both of these models also come with advanced safety features. 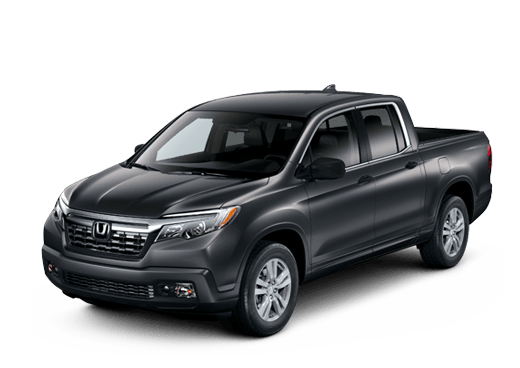 The Honda Sensing system is standard on all models of the 2018 Honda Accord, and includes features like forward collision warnings, collition mitigation braking, and more. The 2018 Nissan Maxima also comes with standard safety features with the i-Activsense system. 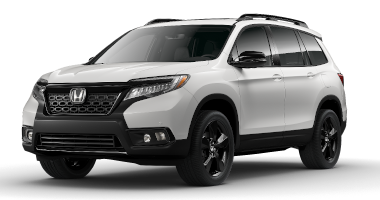 If you would like to know more about features available on the 2018 Honda Accord in Oklahoma City OK, contact a member of the Battison Honda sales team, or explore our new Accord inventory.